What is the right mortgage option for you? Getting home is not an easy task especially if you will be getting a mortgage. Being a homeowner is a big responsibility and you need to understand the basics of the mortgage process in order for you to be fully prepared. In order to find the right mortgage option, you need to understand the different mortgage products available to you. Take the time to learn all about the components of a mortgage and about the most common types of mortgage. What are the common mortgage products? Fixed-Rate Mortgage. This is the most common mortgage product available. In this type of mortgage, your interest rate never changes. Likewise, the monthly principal and interest payment remain the same for the entire term of the loan. Adjustable-Rate Mortgage. Adjustable-rate mortgage also called ARMs usually starts with a lower interest rate, making your initial monthly payments lower. The only risk with this mortgage is that it adjusts based on an index that reflects changing market interest rates. If the index is high then your interest rate and payment will relatively be higher as well. FHA Loans. The FHA, part of the U.S. Department of Housing and Urban Development (HUD), insures a home loan so your lender can offer you a loan package that may include lower down payments. VA Loans. 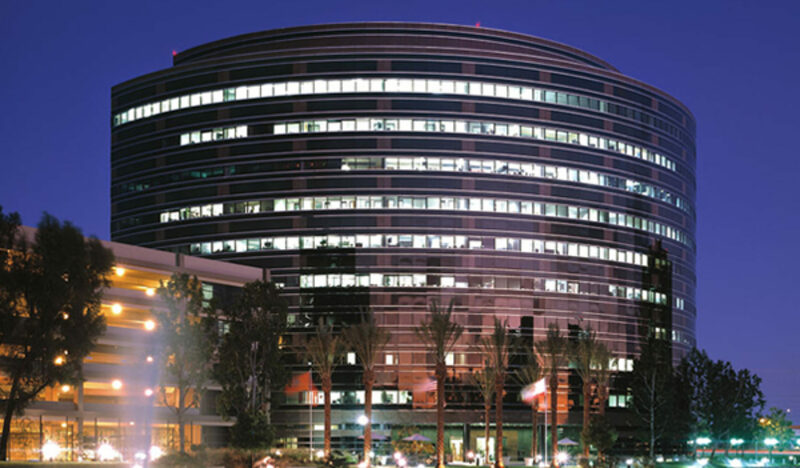 The Department of Veterans Affairs (VA) guarantees the loan in this case. It ensures that eligible US veterans and servicemen will have access to affordable housing. You can apply for a VA Loan with any mortgage lender that participates in the VA home loans program. RHS Loans. RHS loans are primarily used to help low-income individuals purchase homes in rural areas. Funds can be used to build, repair, renovate, or relocate a home, or to purchase and prepare sites. What is the Freddie Mac Relief Frefinance Mortgages? Freddie Mac’s Relief Refinance Mortgages provide eligible homeowners who are making timely mortgage payments with expanded access to refinancing opportunities. This includes those homeowners who have not been able to take advantage of current low-interest rates because they have little or no equity in their home. 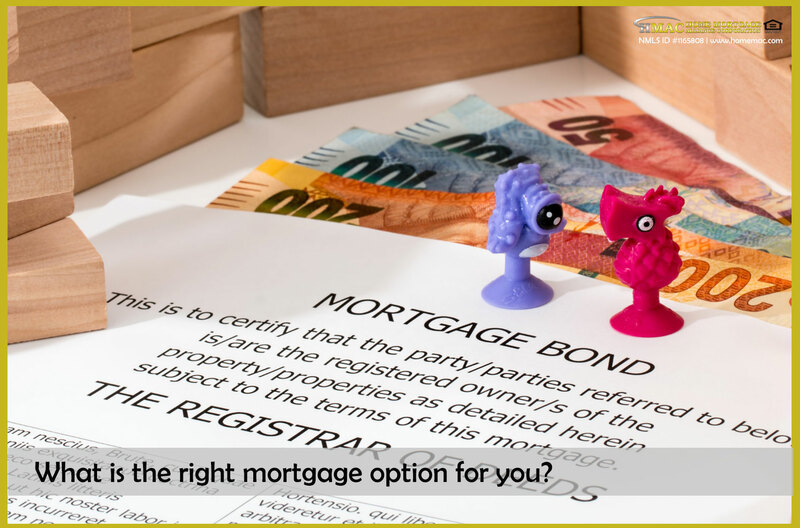 Now that you know about some of the various mortgage products, the question is what is the one most suitable for you. Answering the question depends on a lot of things including your available cash for down payment, your current credit score, your target home to buy, your current net-worth and your income. Remember that lenders want to make sure that borrowers can pay the loan fully and on time. You should also consider the prevailing interest rate and housing prices during your time of purchase. For example, this early in 2019, mortgage rates are relatively lower compared to that of the previous month. This makes it one of the best time to buy your home.